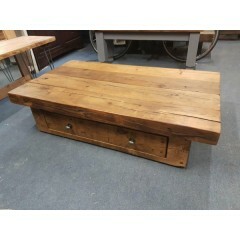 Providing bespoke hand crafted and hand finished cube, chunky and plank Coffee Tables with excellent storage space from We R Wood Nottingham. 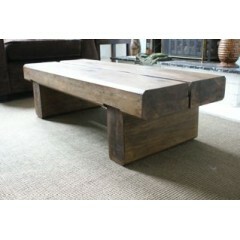 Made to any size you desire and to suit a range of room styles from traditional to contemporary. 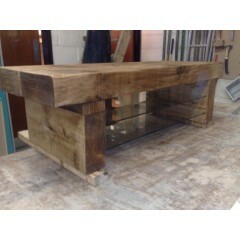 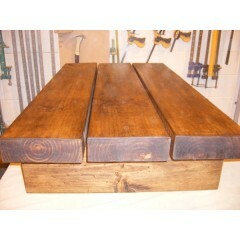 Chunky 2 Beam Oak Table - size 1200 mm L x 410 mm w 300 mm h Call for a price on this item ..
Our hand crafted, hand finished wooden 3 Beam Coffee Table..
Our 4x4 Post Coffee Table is hand crafted, hand finished wooden bespoke 4 x 4 Post Coffee Table can ..
Our hand crafted, hand finished wooden bespoke Two Drawer Coffee Table with 4 x 4 Posts and 35 mm Ti..
Our hand crafted, hand finished wooden bespoke table lamp can be finished in wax, lime wax, varnishe..
Our hand crafted, hand finished wooden bespoke Super Beam Coffee Table can be finished in ..
Coffee Table 1200 x 410 - Can be made to any size you like Our hand crafted, ha..
Two Beam Coffee Table with Two Glass Shelves *Made with toughended glass Our hand crafte..
Coffee Table with Drawers Oak Finish This beautiful two long drawer coffee table would go lo.. 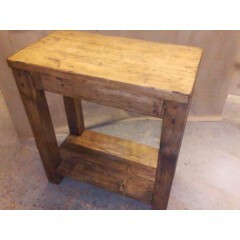 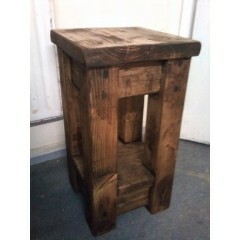 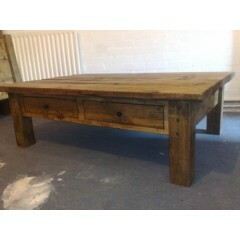 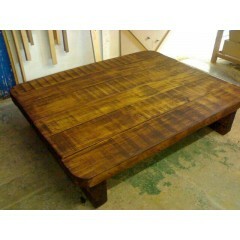 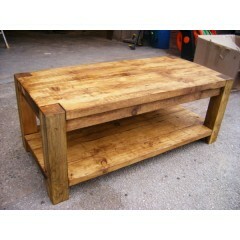 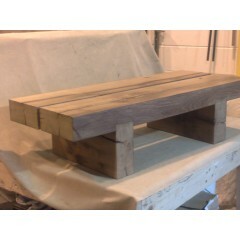 This beautiful table would look lovely in the living room, dining room, hallway or any part of ..